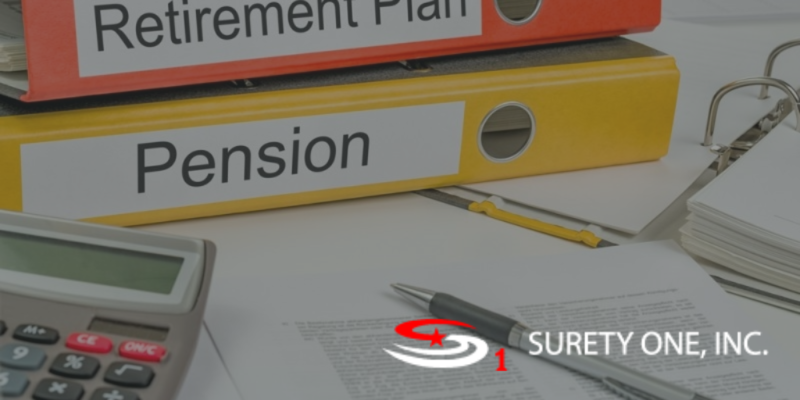 erisa bonds Archives • Surety One, Inc.
ERISA Fidelity Bond Reminder for 2014. 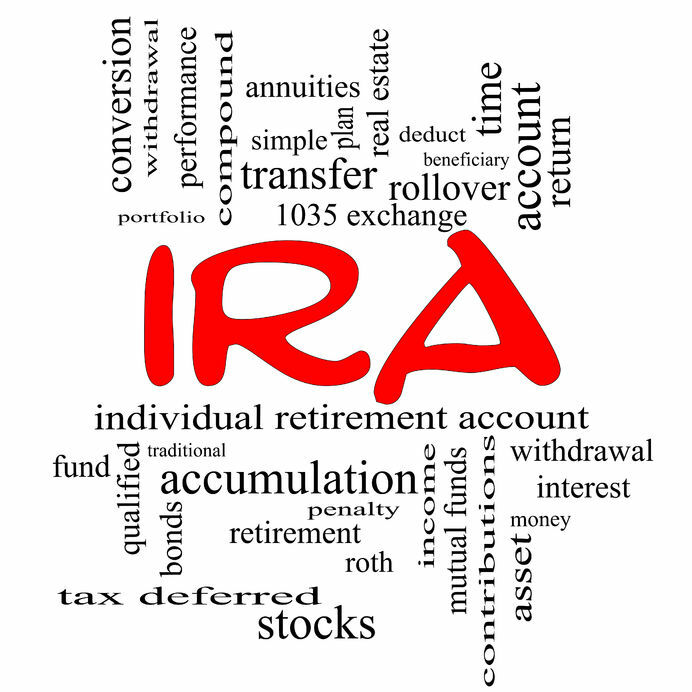 What does an ERISA bond cover? ERISA Bonds, what are they and why? Need further information about about ERISA law, cases, and all of our fidelity bond applications? Visit our new ERISA bond page at www.ERISA-Bonds.com! ERISA Bond compliance should be a top priority.